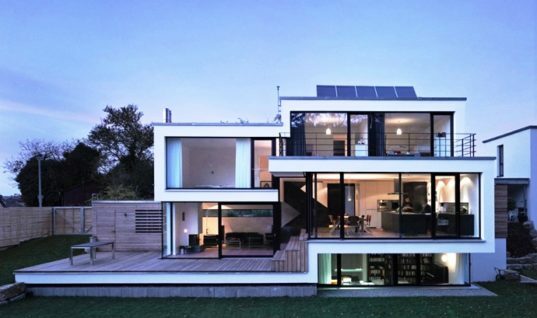 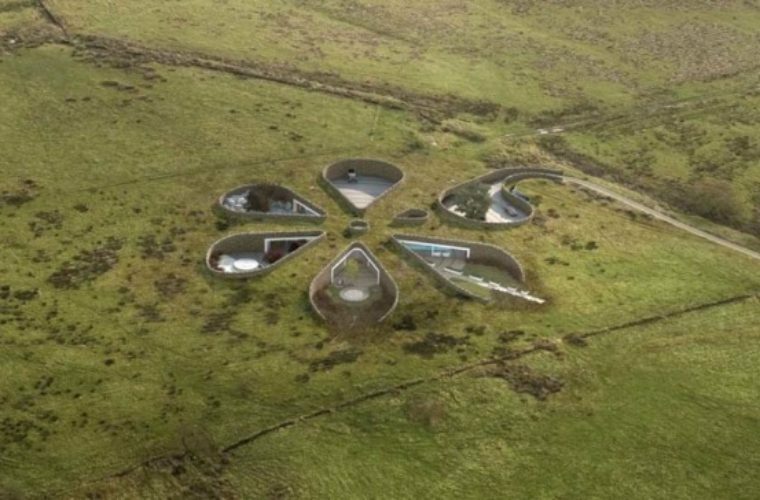 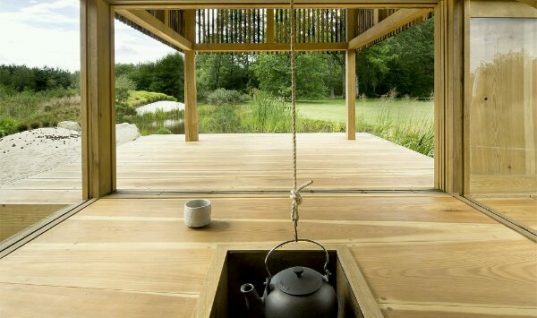 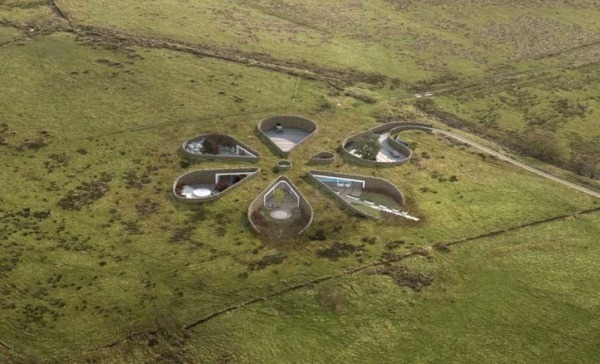 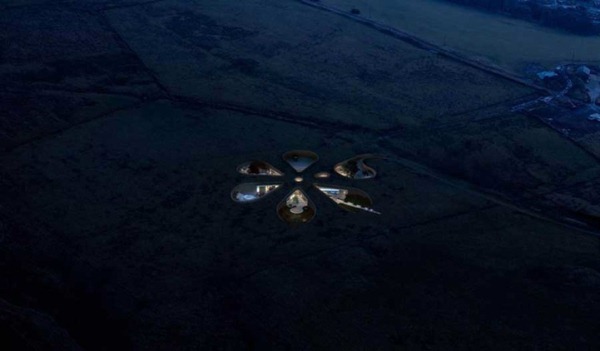 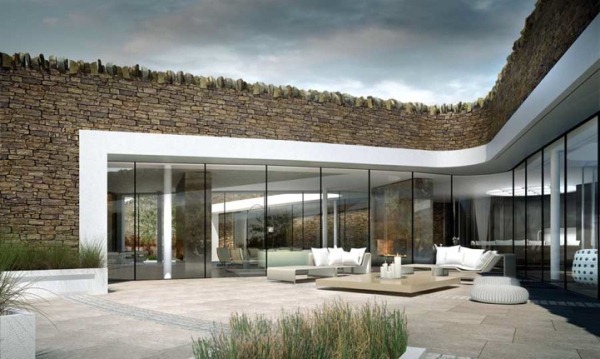 The Architects from Make Architects designed an Underground Carbon Free Bolton Eco House in England. 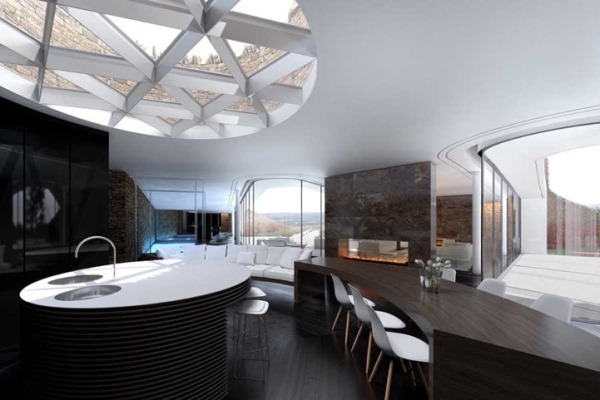 The architects have worked closely with Bolton Council, Commission for Architecture and the Built Environment (CABE), and their client, Gary Neville (former club captain of Manchester United), to bring this futuristic energy-efficient design to fruition. 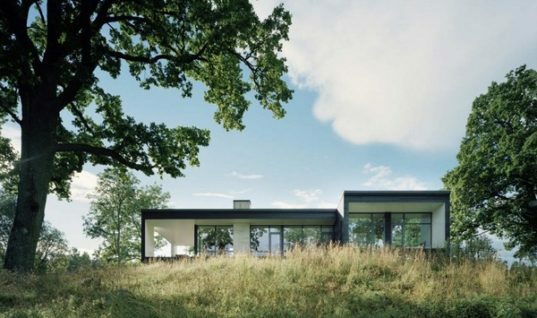 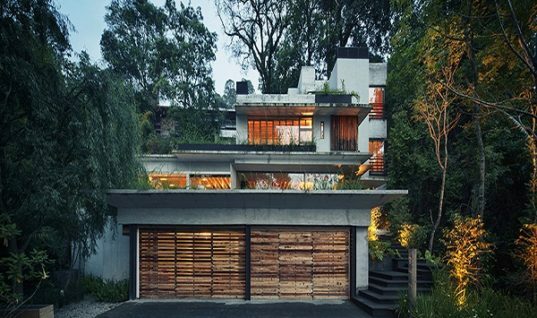 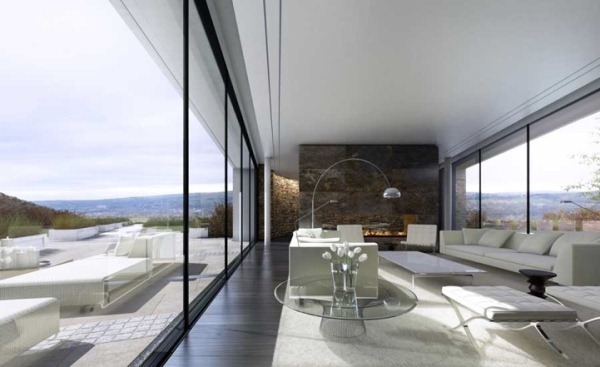 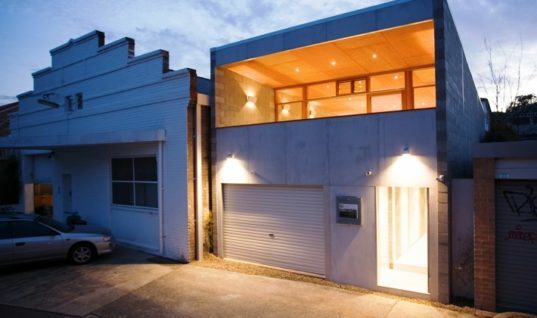 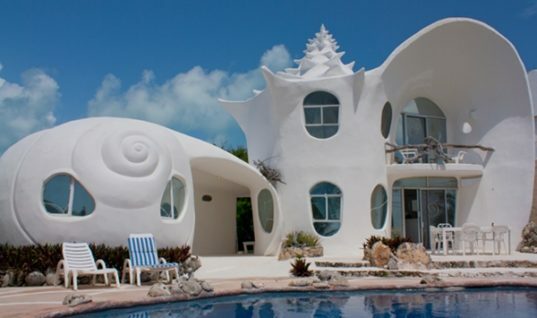 The architectural integrity has been preserved throughout the approximately three-year process of designing the subterranean homestead, while accommodating for a residential and environmental issues.